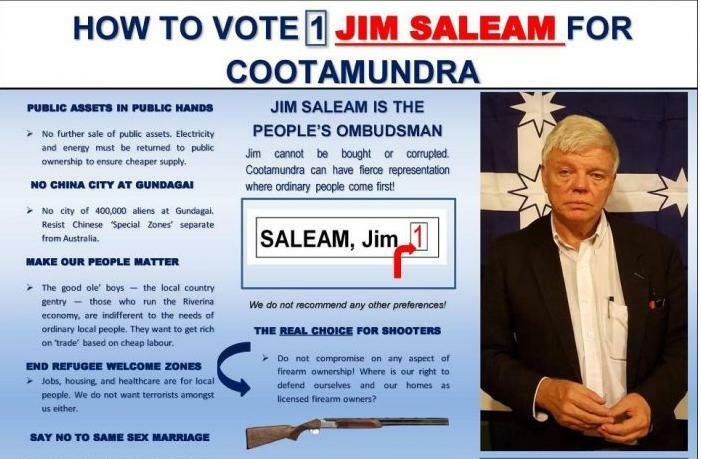 Dr Jim Saleam is the only Nationalist Candidate in the 2019 NSW Election, standing as a lower house candidate in Cootamundra. Foster NSW agricultural export market opportunities that do NOT involve China – help restore Australia’s independence. 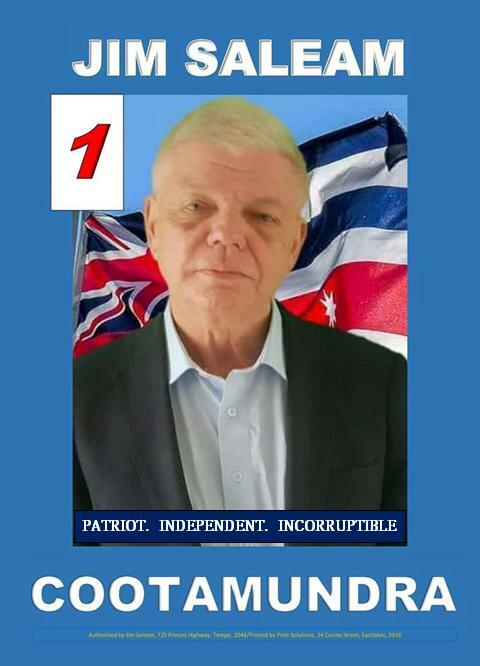 Jim Saleam is our People’s Ombudsman. Jim cannot be bought nor corrupted. 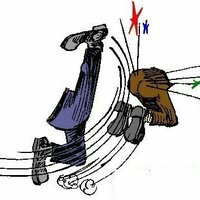 Jim would preference the sitting member last (Nationals florist Steph Cooke – kick out the good ‘ol boys), but basically voters can preference who they want on the ballot papers.